Before Lyft, there was Zimride. Zimmer, a Cornell graduate frustrated by the lack of public transit, launched the college carpool service with Logan Green in 2007. The pair sold the company to rental car group Enterprise in 2013.
Zimmer and Green started Lyft in 2012 to complement Zimride's offerings in major cities. It is now valued at $5.5 billion, as has tripled its number of U.S. rides in the past year. It is the second-largest ride hailing service in the nation. 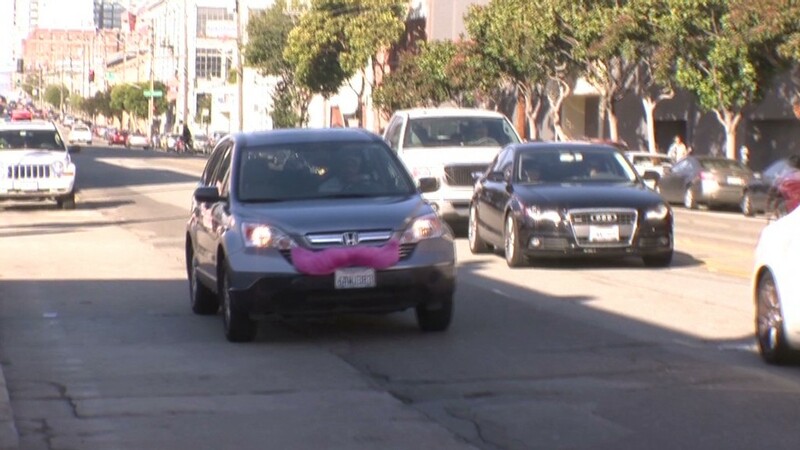 Zimmer, a former Lehman Brothers analyst, takes a Lyft to work every day. Every day, you will see multiple stories appear in your stream that are hand-picked by the guest curator of the week. "The Big Idea" was curated last week by Robert Herjavec, the founder and CEO of the Herjavec Group.